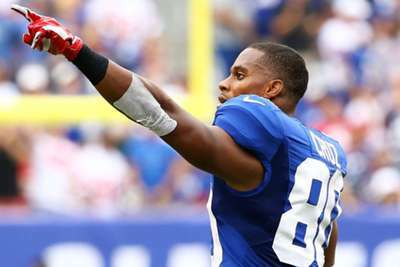 Former New York Giants wide receiver Victor Cruz has announced his retirement from the NFL. Cruz, who joined the Giants in 2010 as an undrafted free agent from UMass, had 303 catches for 4,549 receiving yards and 25 touchdowns before leaving New York in 2017. He was one of the best receivers in the league until 2014, when he suffered a torn patellar tendon in his right knee. The wideout failed to replicate his earlier success after missing the entirety of the following season. Cruz, still only 31, said in May he wanted to play in 2018, but after getting cut by the Chicago Bears last offseason and receiving no interest since, he has decided to take up a position as an analyst with ESPN. "As I officially close one chapter of my life and begin another, I could not be more thrilled to join another championship team at ESPN," Cruz told UNINTERRUPTED. "I'm excited to get started and share my insight and analysis with the viewers and fans of the NFL."